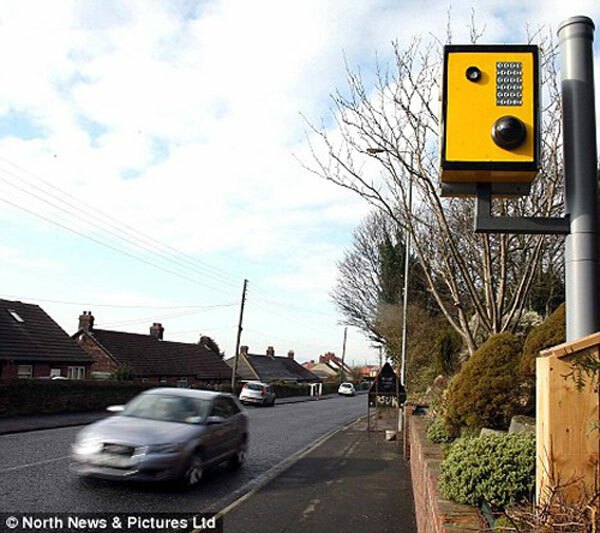 Speed cameras are designed to be a visual deterrent as much as they are designed to catch you speeding and rob you of your hard earned cash, now its seems that a retired police officer from the UK has proven that they can work well as a visual deterrent. 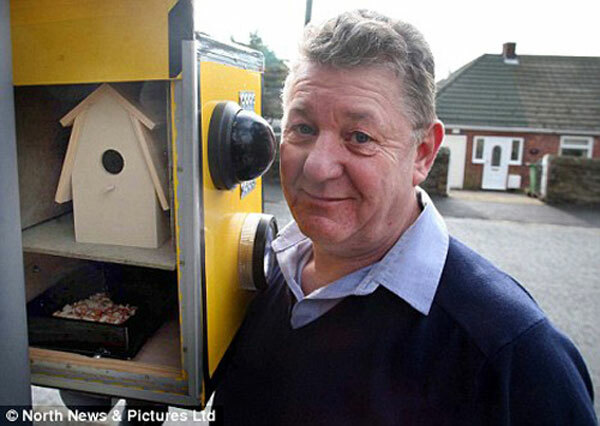 Bill Angus from the UK decided it would be a good idea to make his bird feeder look like a speed camera, and it turns out it seems to have stopped people from speeding along the patch of road where it is located. I wonder how long it will take people to work out where the Speed Camera Bird Feeder once they have seen it all over the Internet, and start speeding past it.